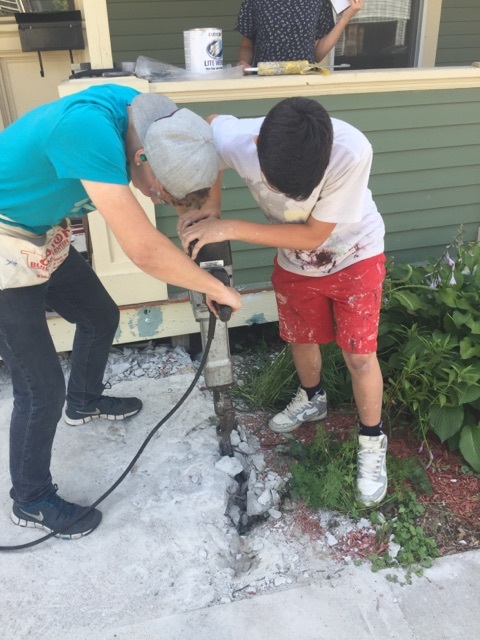 This past July, 16 students and adults from BridgePointe headed to the Berlin, NH, area to serve others in Jesus name by doing minor home repairs. 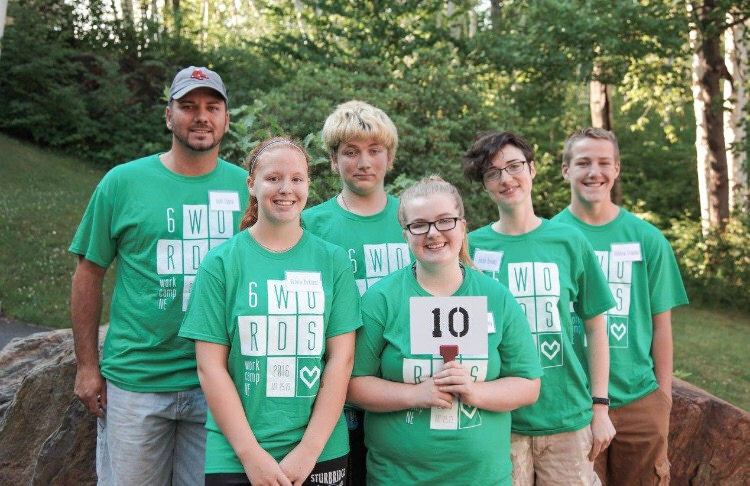 This was the second year BridgePointe students have partnered with workcampNE in an amazing opportunity to humbly serve people in need. Staff had a front row seat watching God go to work in and through the students during the week. Our kids started to understand the importance of serving others in need as a part of who they are in Jesus. There is no question that a great work was done through these kids, but we know the greater work was done in them. Please be praying for our students as they take a next step in their journey with Jesus. We believe that the seeds planted will bear fruit, because seeds planted by God never return void. Thank you to everyone who made this trip possible, look what we can do together. If you would like to join us in Providence next July for workcampNE please contact keith@bridgepointechristian.com.